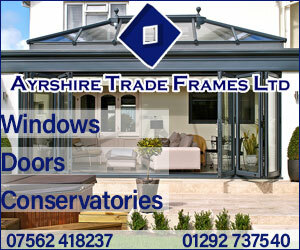 Welcome to the complete windows and doors solutions company. 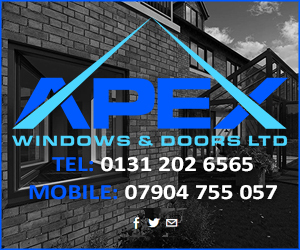 Apex Windows and Doors Ltd is a family-run business working throughout Edinburgh & Lothians. 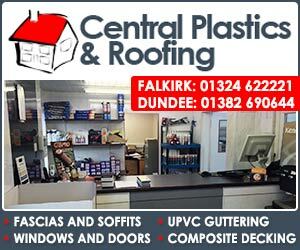 We provide an outstanding service to all our domestic customers and commercial clients and provide first class workmanship in the maintenance, repairs & installation of all uPVC, timber and aluminium windows and doors. 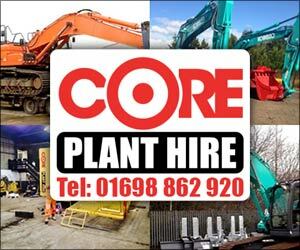 Repairs, maintenance and installations of all uPVC, timber, aluminium windows, doors and conservatories. 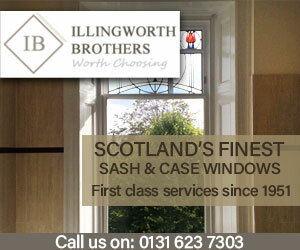 Sash & Case Window Renovations. 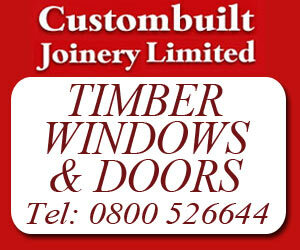 Replacement of all door and window locking mechanisms, spiral balances, vents, handles, hinges, ironmongery, safety restrictors. 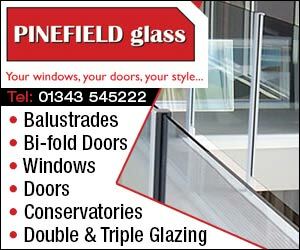 Broken or misted double glazed units and all glazing repairs undertaken. Secondary Glazing Suppied & Fitted. 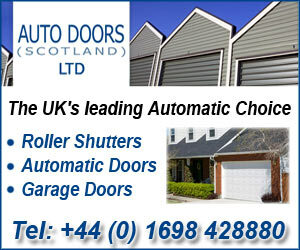 Garage Door Installations & Repairs. Apex Windows and Doors Ltd specialises in the maintenance, refurbishment and replacement of uPVC, Timber or Aluminium windows. Whether it is a complete new window manufacturing and fitting service you require or replacement sashes, Apex can either provide a solution or have any style of window manufactured to the specification of the customer. 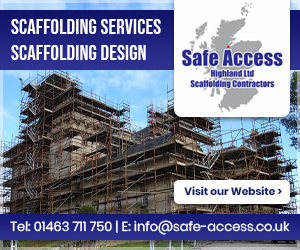 We also carry out draught proofing systems, glazing repairs, period ironmongery, sash re-roping, timber sill renewals and simplex easy clean system. From traditional white uPVC frames to coloured or a natural woodgrain effect, with leaded, plain or decorative glass; Apex double glazed windows are available in a wide variety of colours, styles and designs - the choice is yours. And what's more, every window is made-to-measure to your exact design and specification. All Apex doors, whether uPVC, Timber, Aluminium or Composite are built to last, using the very best materials and high performance multi-point locking, ensuring your home is stylish, safe and secure. Apex also specialises in the maintenance, refurbishment and replacement of all types of uPVC, Timber, aluminium doors. From a complete new garage door to the repair of a broken front door mechanism we can solve any problem you may have and provide you with the security of knowing your doors are all in perfect working order. If it can be fixed, we will REPAIR it. We have a team of trained technicians who are fully equipped to put the value back into your windows and doors. 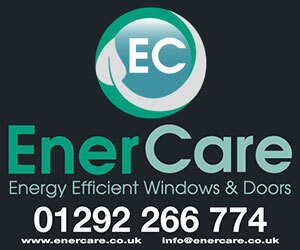 Whether you have big problems like misted windows, broken doors or a leaking conservatory. Or smaller problems like rusty hinges, loose handles, Apex will find the solution.